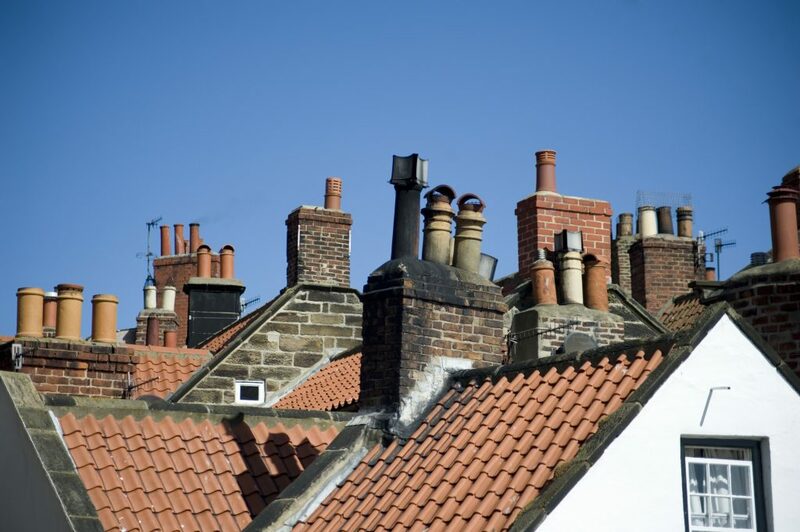 A claim for Storm Damage to a roof was rejected, until Centor intervened. Our client reported a claim for Storm Damage to the roof of their property. High winds had caused damage to a parapet wall, causing debris to fall and break roof tiles below. The owner had the roof repaired immediately to prevent water ingress, providing a good number of photos depicting the damage as evidence in support of the claim. They also provided a statement from the contractor. The insurer declined the claim. They stated that they did not consider the wind conditions were strong enough to have caused such damage and argued that there must have been degradation in the mortar. They repudiated the claim based on old age/wear and tear. The insurer had not bothered to send anyone out to assess the roof. The insurer was in Scotland and the property in London. How could they be so sure this was old age from 476 miles away! Provided evidence that the roof had been given a thorough inspection by the roofer in 2016 and was given a clean bill of health. We pointed out that this contractor was a member of several respected and regulated Trade Associations. Made our own enquiries into the prevalent weather conditions. We provided evidence that there were “Strong Winds Locally” through to “Severe Gale Force” conditions with wind speeds up to 48mph. Highlighted the Ombudsman’s position on claims of this nature (our arguments ticked all the right boxes). We stated that if the claim was not paid we would refer it to the Ombudsman for adjudication. Our complaint was referred to the insurers Customer Care Team. They called to advise us that upon review they agreed with our assertion that they were wrong to have rejected the claim and agreed to pay it in full. The claim was settled for the full amount claimed, £1,386 less the policy excess.